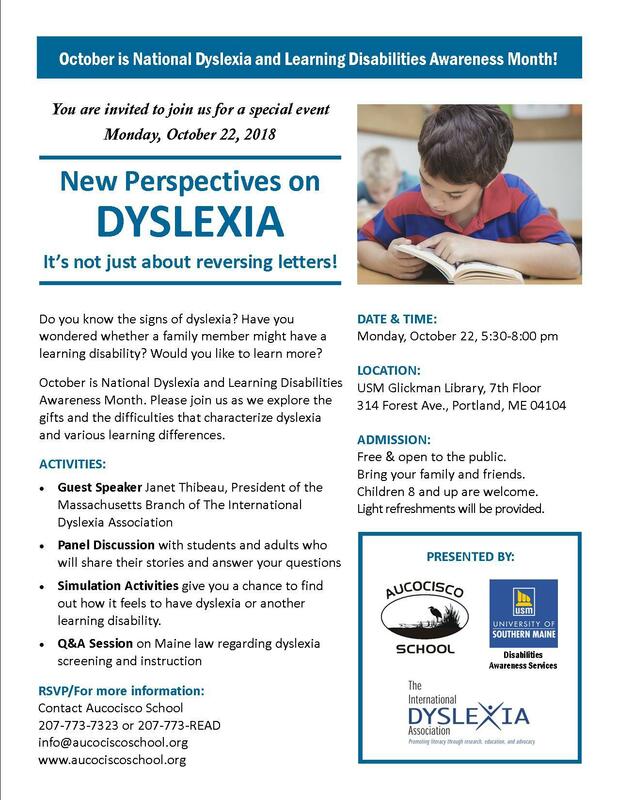 Listen to Maine Calling's discussion on dyslexia. In advance of an October 22nd dyslexia awareness event at USM, we'll discuss dyslexia, a learning disorder that involves difficulty in reading. 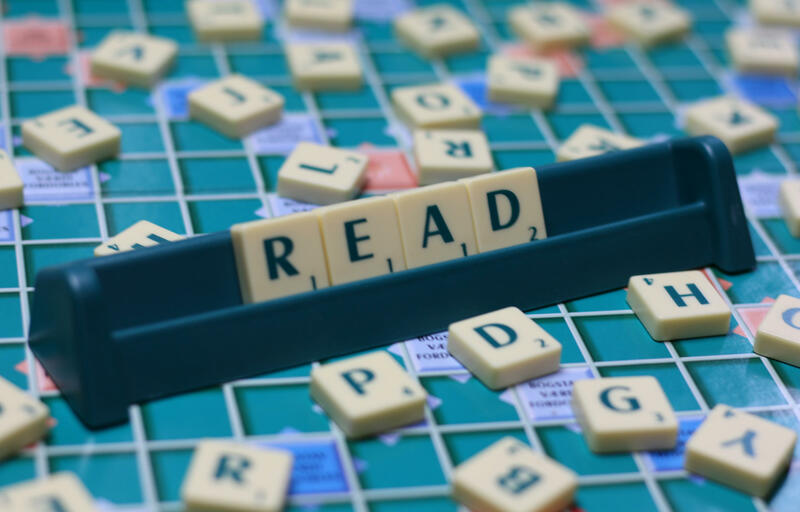 It is widely believed that dyslexia is often undiagnosed or diagnosed too late. Learning Disabilities of Maine - Questions Parents and Educators Can Ask to Start Conversations About Using Terms Like Learning Disabilities, Dyslexia, etc.